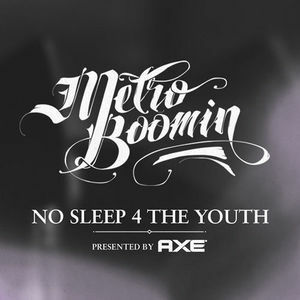 Metro Boomin obviously wants some more, But what he wants I don’t know exactly. Anyways Go check out this banger, I just listened to it earlier and might have to write something to it myself! Previous Previous post: Artist Send Us Your Music!! !